Papers, a graduate thesis, even basic research or genealogy projects all require background information found from books, documents and other sources. 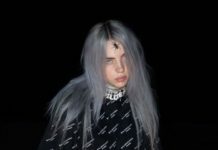 Where are many of these sources located? Libraries. These storehouses of knowledge contain not only books but computer databases, documents, newspapers, articles and other journals that are invaluable. Libraries are a dying breed. Government funding is going elsewhere, like museums and sports arenas, while libraries are being ignored like relics of the past. Every day, local libraries are deteriorating. Their roofs are leaking, damaging the valuable and sometimes ancient secrets kept inside. The local Glassboro Public Library, which is tucked away on the border of Rowan’s campus behind the Comic Book Store, is experiencing similar problems. Many students are not aware that Glassboro has its own library, since even the Campbell Library can be under-utilized. Junior English and writing arts major Rachel Barton highlighted the convenience of modern-day internet research. Retired Rowan professor, publisher and Glassboro Council member Mary Lee Donahue recently wrote a proposal for the restoration of the Glassboro library. Donahue also pointed out that the humidity presents a health hazard for the staff and visitors, as humidity breeds mold and mildew and places toxins in the air. The council has proposed a budget that will be voted on in coming months, and funding for the library will be decided. A task force of local residents and politicians was formed to handle this situation. Rowan officials are also involved. Rowan’s Senior Vice President Robert Zazzali is a member of the task force. President Ali Houshmand joined Zazzali and Vice President for Facilities Donald Moore at an August meeting with the task force to express their concern and discuss possible solutions. For questions/comments about this story email arts@thewhitonline.com or tweet @thewhitonline. I hope that you will continue coverage on this issue, as it is ongoing, both for the Glassboro town residents, as well as Rowan students. Please, get more quotes from people who value a library, not just from a nearby student who thinks that “research” doesn’t require them to leave their dorm room! Maybe such students don’t know what they don’t know, which is a shame — they should be learning more at a University. 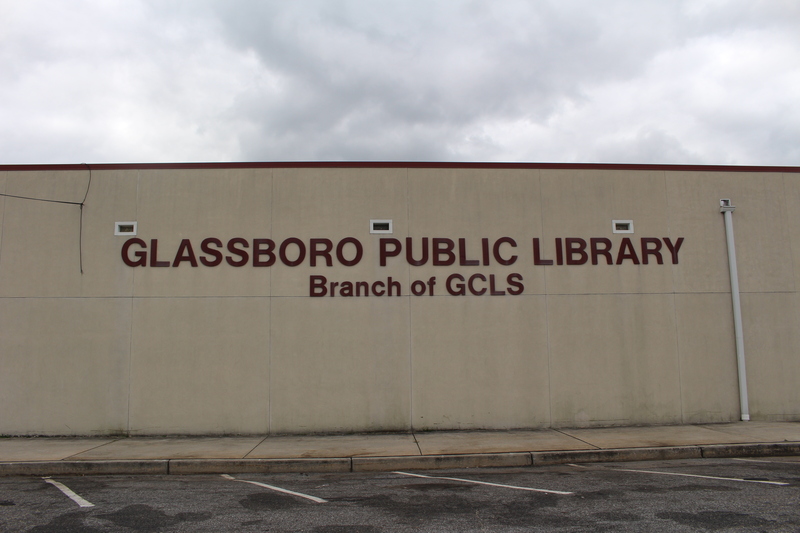 You talked about the Glassboro Library — please go inside! Find the petition and ask about it (surprised you didn’t notice it, if you went to the library). Talk to the librarians about Rowan students who use this library, and why. I know that you have limited space to write about this issue, but what was written was incomplete. Get opinions from students/people who DO use the libraries (Rowan & Glassboro), not just a student who doesn’t see the need. You need both sides of the story. And, please note, this shows the difference between Rowan U. and the Glassboro residents. 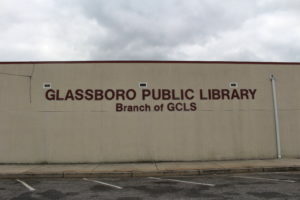 The Glassboro library is a neglected, outdated building, which stands in stark contrast to the Rowan campus. Rowan students would never tolerate such a building, but the Glassboro residents, who pay the taxes that the University does not, have the WORST library in the county. That is a disgrace. I hope that you will continue coverage on this important issue. 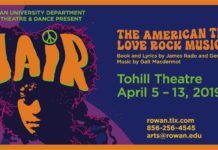 It matters, both to Rowan students who need to learn how to learn to use resources outside of their dorm rooms, and to the residents in the host town.